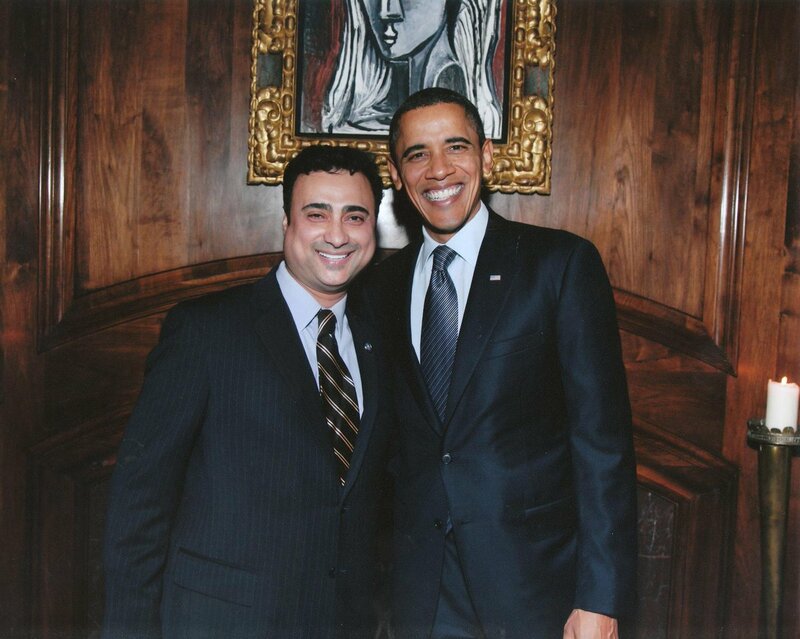 Imaad Zuberi, a Pakistani-American venture capitalist from California who gave $900,000 to President Trump’s inauguration committee in 2016, has been subpoenaed by federal prosecutors in New York's Southern District. Zuberi's donation paid for a breakfast event, which featured Trump’s first National Security Adviser, Michael Flynn, among its 60 or so guests. It also included representatives from several countries around the world, according to media reports. Prosecutors suspect Zuberi funneled money from foreign donors which is a violation of the US Elections Laws, according to media reports. 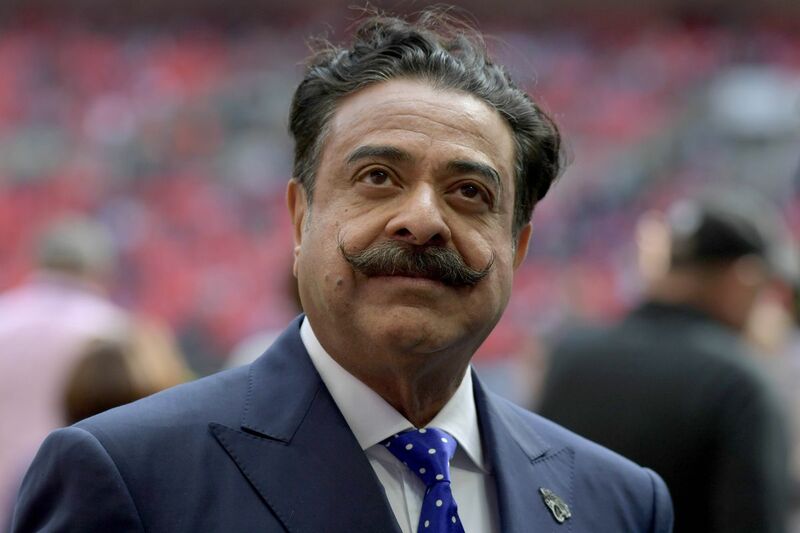 Imaad Zuberi is vice chairman of private equity and venture capital firm Avenue Ventures. He has “closed over $15 billion in transactions” at the firm, according to his Linked-in profile. His firm's clients include start-ups, major corporations and sovereign wealth funds. 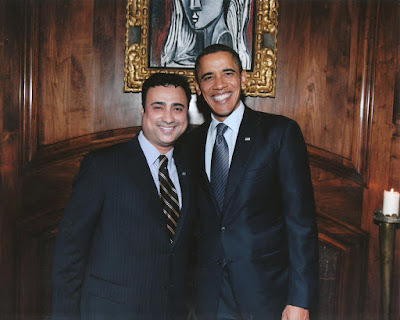 Prior to donating to the Trump campaign, Zuberi is known to have also donated to Democratic Party candidates including former President Barack Obama and Secretary of State Hillary Clinton. In fact, Zuberi was a top fundraiser for President Obama’s 2012 reelection campaign and Hillary Clinton’s 2016 presidential campaign, according to data from Open Secrets. He was born in 1970 in Albany, New York to a Pakistani father and an Indian mother. He has an undergraduate degree in business and finance from the University of Southern California and an MBA from Stanford University which he earned in 2006. He has kept up with the Pakistani community in Los Angeles, his home base, and as early as 2004 was raising money from them for John Kerry’s presidential campaign that year, to which he made his first contribution, a modest $1,000 donation, according to a story in Foreign Policy magazine. There have been several Pakistani-American donors to US election campaigns in the news in recent years. Among them is Dr. Asad Qamar, a graduate of Lahore's King Edwards Medical College, who received $18.2 million in payments from US Medicare program in 2012, making him the second highest billing doctor in America. Dr. Qamar is a member of APPNA, Association of Physicians of Pakistani Descent in North America. He was a candidate for the presidency of APPNA in 2013. 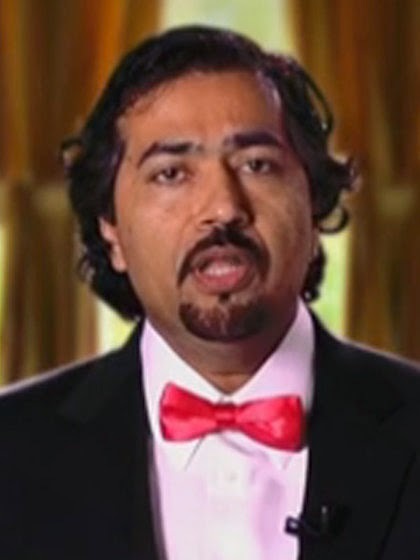 Dr. Qamar has been subjected to lengthy reviews of his billing practices by US Department of Health and Human Services. He has complained to President Obama and other officials that the contractors conducting the reviews for the HHS were slow and unresponsive. Dr. Qamar told New York Times that his payments were high because his practice, which has 150 employees and a caseload of 23,000 patients, routinely handles complicated procedures like opening blocked arteries in the legs of older patients, which normally would be billed by a hospital. Pakistani-American community is beginning to participate in the American political processes not only as donors but also as voters and candidates for public offices. In 2018 elections, Pakistani-American attorney Javed Ellahie was among 5 American Muslims elected to local office in the San Francisco Bay Area. It's a sign American voters are ready for diverse leadership despite troubling increases in hate crimes nationwide, according to the Council on American Islamic Relations. Across America, there are 55 American Muslim candidates who won election to public offices, 11 of them in California, according to CAIR. Two Muslim American women, Rashida Tlaib and Ilhan Omar, were elected to the United States Congress in 2018. S. Javaid Anwar received the Top Hand Award from the Permian Basin Petroleum Association Thursday at a dinner at the Petroleum Club.